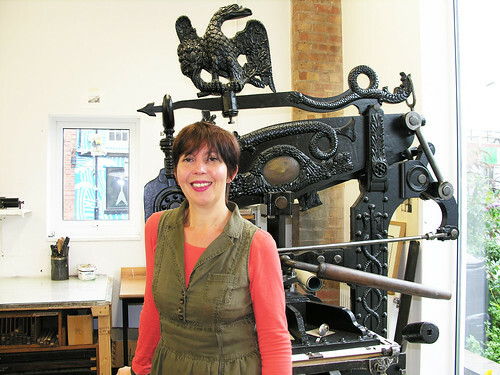 Leicester Print Workshop is delighted to announce the appointment of Yasmin Canvin as its new Director as of 9 October. Yasmin succeeds LPW’s outgoing Director, Lucy Phillips who joined us in April 2008. Much has happened in the last nine years and now LPW is in a fit for purpose building and the guardian of the Contemporary Visual Arts Network for the East Midlands. 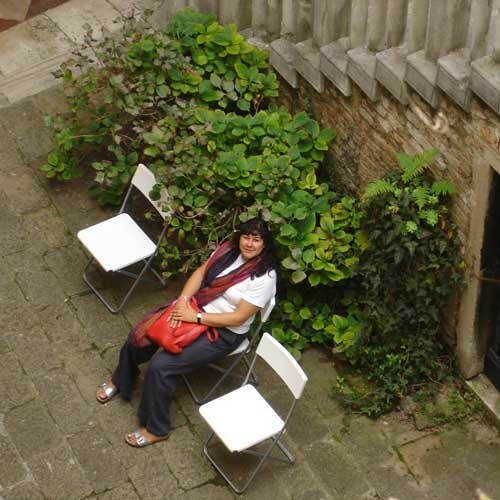 Lucy will be returning to freelance work and joining De Montfort University as a part time MA research student, looking at Dramaturgy and its use in Theatre, Dance and its use and potential for use in other art forms.